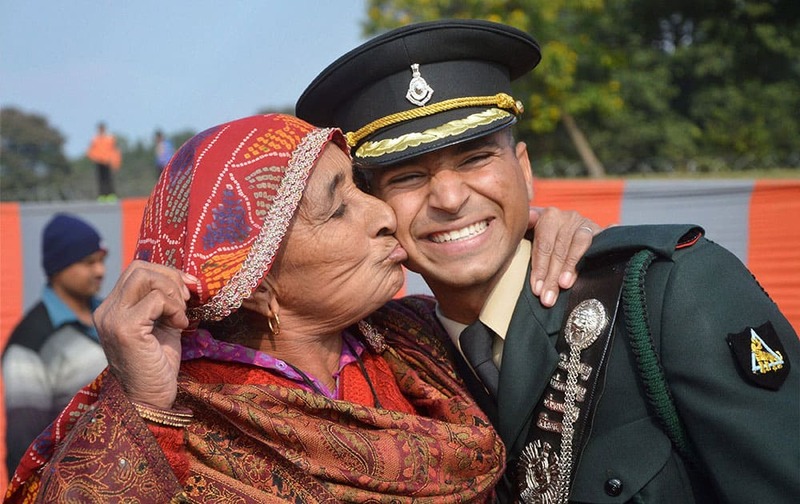 A gentleman cadet is greeted by his grandmother after the graduation ceremony at IMA Dehradun. 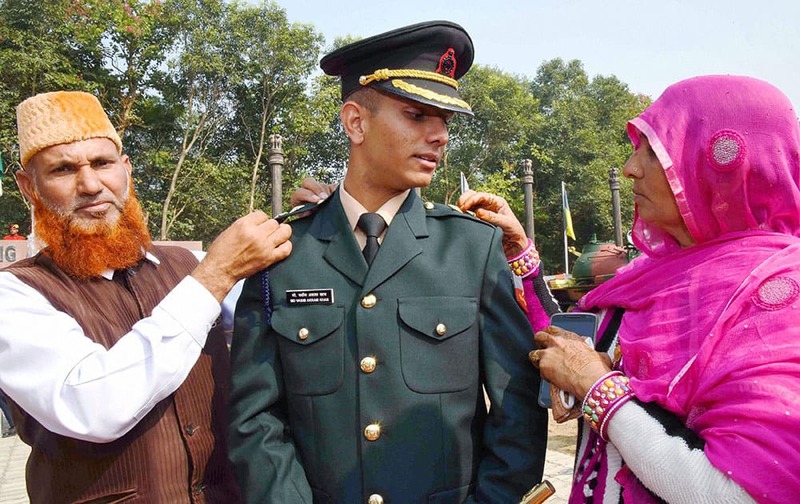 Parents piping their son at the Passing Out Parade at Officers Training Academy in Gaya. Oksana Herhel of Haryana Hammers fights with Elif Jale Yesilirmak of Delhi Veer during the Pro wrestling league 2015 in New Delhi. 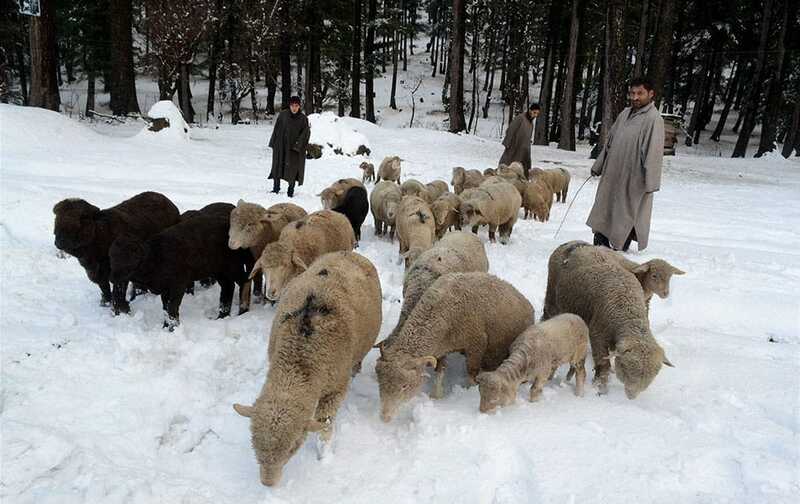 Shepherds with the herd of sheep at a snow covered area after first heavy snowfall, near Mughal Road in Shopian district. CPI(M) supporters celebrate their victory in civic polls in Dharmanagar, north Tripura. 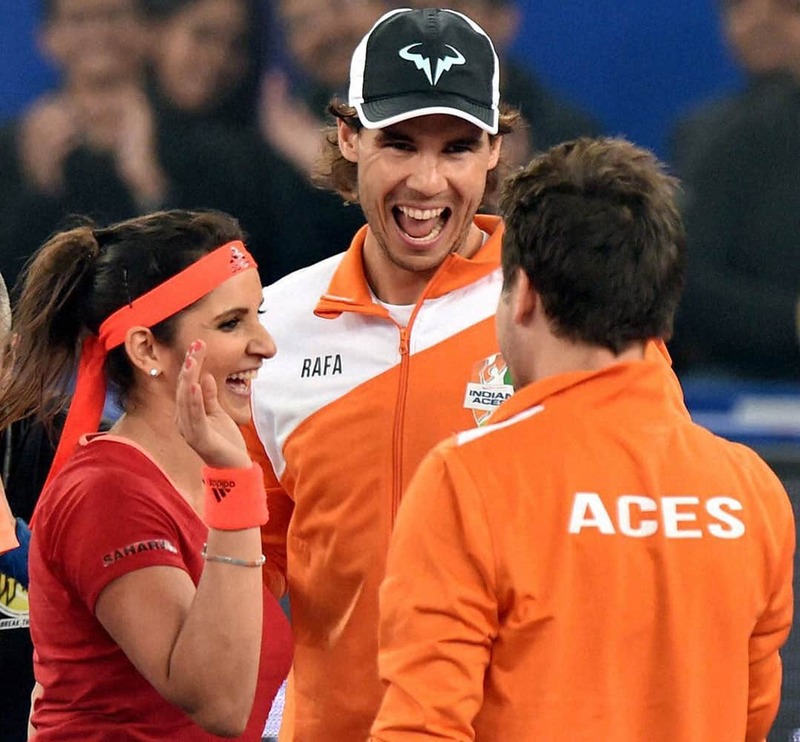 Indian Aces Sania Mirza and Rohan Bopanna celebrate with Rafael Nadal after winning mixed doubles match against UAE Royals by 6-4 during the International Premier Tennis League (IPTL) at IG Stadium in New Delhi. 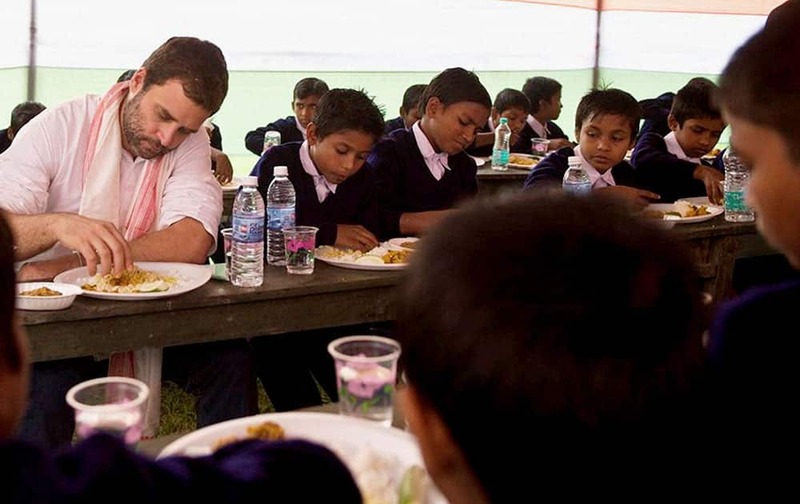 Congress Vice President Rahul Gandhi having meals with School Students at Barpeta in Assam. 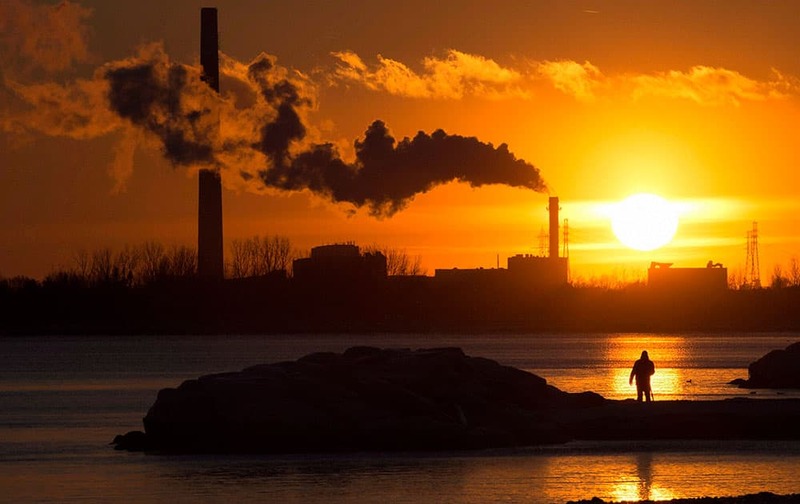 A man photographs the setting sun as powerplant smokestacks battle freezing temperatures in Toronto.